And get unlimited access to this gym and 691 others. Solihull Arden Club is a multi-sports facility boasting 13 tennis courts, 6 squash/ racketball courts, and fitness centre - an affordable gym close to the centre of Solihull. For inside activities, a spacious and airy fitness suite offers a variety of free weights, resistance and cardio machines to help you to get fit and tone up. 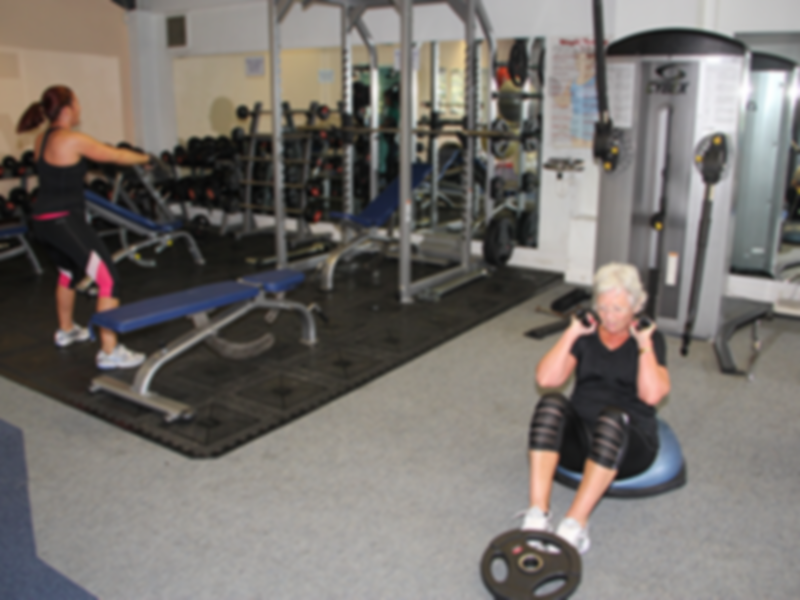 The Solihull Arden Gym is a great place to work out in a friendly and fun atmosphere. The Gym is owned and run by its members and consequently they try to provide what their members want in terms of equipment. It is a fully equipped gym with the latest cardiovascular machines with individual TV screens, free weights and resistance machines to work out all of your muscle groups. The CV machines overlook the Tennis Courts which provide a good distraction for you when working out. Solihull Arden Gym is located just a short walk from Solihill Station. There is also free parking available on site. This was a basic gym with most equipment in situ and readily available although I should imagine it depends what time you go. It felt more like a private club than a gym but still good to use if its local to you.